NEW YORK (WABC) -- Ticket prices for game four of the National League Division Series in Queens vary quite a bit, with the most expensive tickets surging up to nearly $10,000. Tickets through the Mets' website are sold out, so fans trying to get in on Tuesday night's action against the LA Dodgers at CitiField will have to try out other methods to get tickets. According to prices listed on Stubhub.com, a website that allows ticketholders to sell their tickets and transfer them electronically to buyers, you're not going to find any cheap tickets. The price range as of Tuesday at 11 a.m. is $180 for standing-room-only tickets to $9,999 for Metropolitan Box seats along the third base side. If you're looking to spare no expense to go to the game, it would appear that you'd get a better bargain with the Delta Platinum tickets just to the right of home plate. Those are running at only $5,850. That's a bargain compared with the near-$10,000 per ticket price tag. As it gets closer to game time at 8 p.m., we'll likely see a bit fluctuation in the prices. A word of caution to ticket buyers, though. The New York attorney general's office issued warning earlier this month to fans about possible ticket scams. 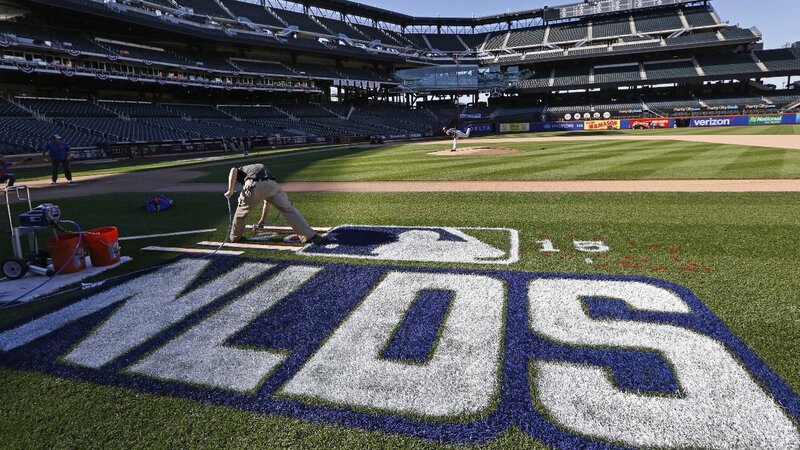 Stay with abc7NY for full coverage of the Mets and the NLDS. If you have fan photos you want to share with us, send them to us via Twitter or Instagram using the hashtag #abc7ny.